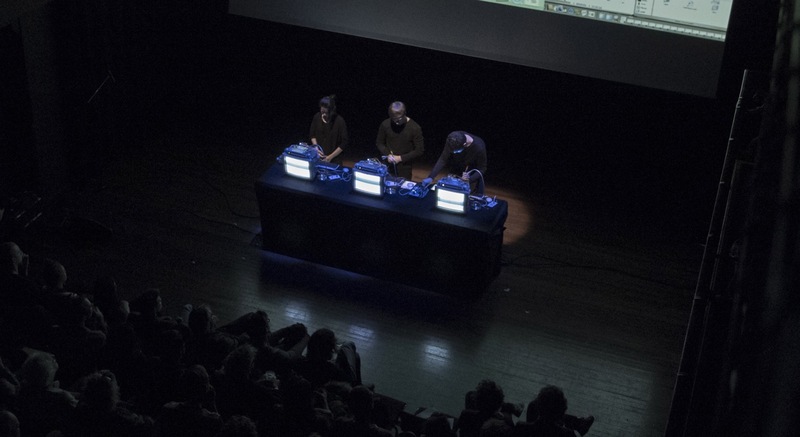 Jonathan Reus and Sonolab Duo will present a new performance for repurposed, obsolete iMac machines at Gaudeamus Sessies on Dec 14th in Utrecht. Going without projections this time, the performance will focus on exploring the more intimate and theatrical performance possibilities with sonifications of hardware and software hacking. This production of iMac Music has been developed with the support of the Creative Industries Fund NL.